Make your big day extra special with the help of our professional makeup artists. 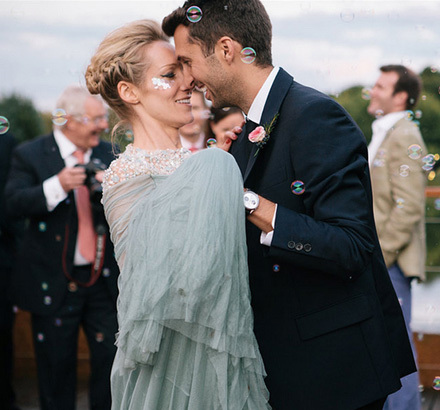 Our wedding packages include classic natural makeup, elegant glitter looks, boho braids and the elaborate festival style looks that we are famously renowned for. 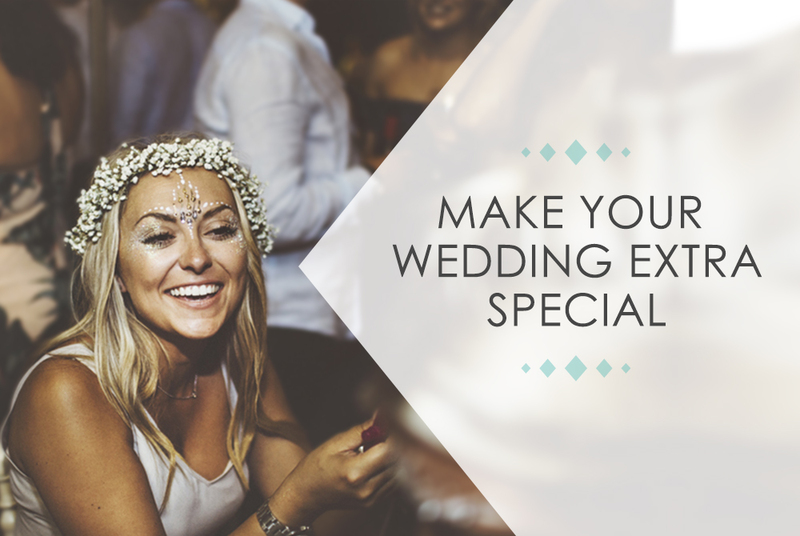 Fill out the form below to find out how we can give you that added sparkle you're looking for at your wedding. • We provide classic bridal beauty makeup & hair for your entire bridal party. • Thinking about subtle embellishments to see you down the aisle? We can tailor make a bespoke design that’s in keeping with your personality and outfit. Yourself and your bridesmaids can enjoy top ups throughout the day. 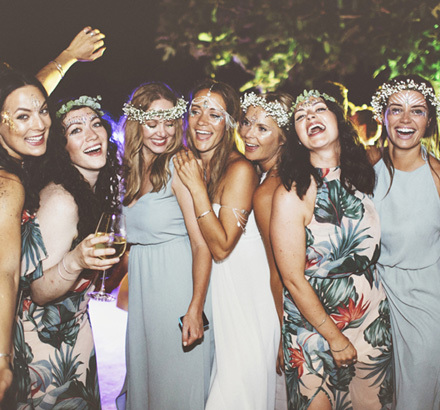 • Our artists will then create a magical boho haven at your reception with artificial flowers, white parasols and vintage ink printing trays filled with sequins to embellish yourself and your guests. • As a token to remember us, we will gift you and your entire bridal party gift sets containing products from our collection, because what girl doesn’t love gems and glitter! • We provide classic bridal beauty make up & hair. • As a token to remember us, we will gift you a gift set containing products from our collection. 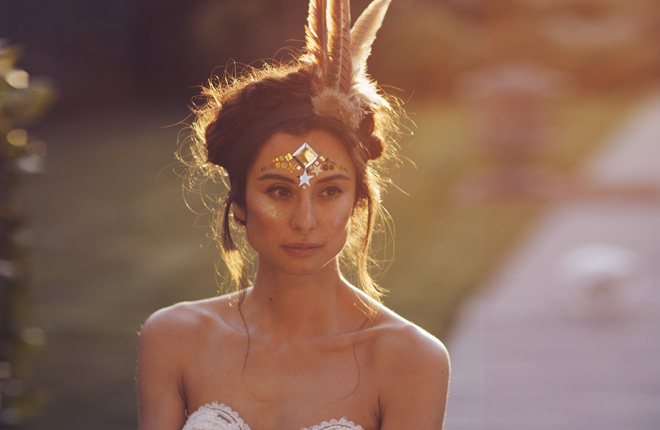 • Creative festival inspired looks using glitter, gems, sequins and intricate paint. • As a token to remember us, we will gift you a beautiful product from our collection. Book your wedding package and pay your deposit by 15th February 2019 to receive 10% off your booking! Our professional makeup artists can create a bespoke makeup look just for you based on what kind of makeup you desire. We offer everything from classic wedding makeup to the elaborate festival style makeup that we’re renowned for. Our makeup artists will not only make you over for your ceremony, they will also set up a dreamy makeup station at your reception where guests can come for makeovers. Our team will create a beautiful boho stall inside the wedding where you and your guests can come and each pick a design of your choice. We use artificial flowers, vintage ink printing trays filled with sequins and jars filled with gems and glitter to decorate the space. Our specialised wedding makeup artists will provide you with classic bridal makeup and hair. We have a large team and can accommodate for however large your wedding party is. 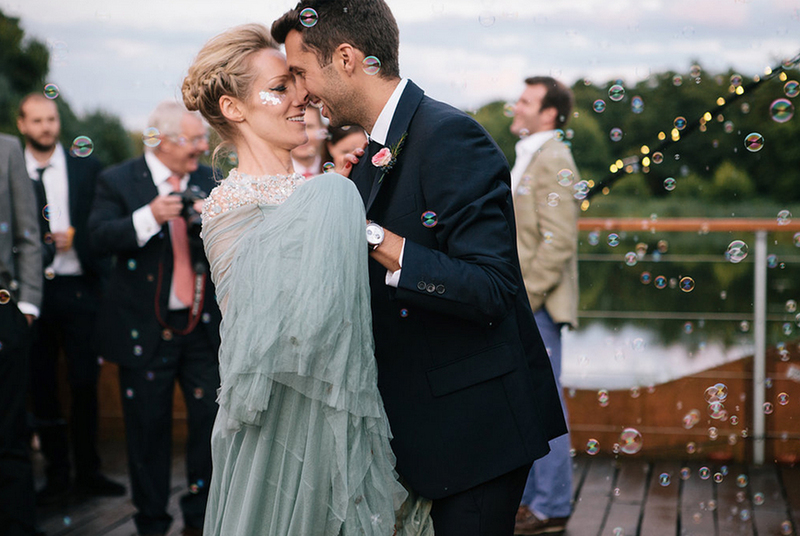 I'd been a huge fan of In Your Dreams since they started at festivals some years ago, so when we were planning our wedding reception I just knew I wanted them involved. I can't express how much they added to the day. In the run up to the day Roisin made sure that they knew exactly what I wanted and made me feel totally at ease. On the day the girls who did the make up were amazing and so friendly. The queue was huge as guests who wouldn't normally have had their faces glittered saw how incredible everyone looked. I couldn't recommend this more to any bride who wants to add that extra bit of magic to their day. We booked In Your Dreams for our wedding last December and honestly would say that it's the most talked about thing since our wedding. Our guests absolutely RAVED about it, and we had a queue all the way through the building for these girls to work their magic. It wasn't only the ladies either! We had guys wanting to get in on the action too with glitter beards and guy-liner everywhere you looked. We'd choose In Your Dreams over and over again - it totally set the tone for an all-night kind of party and was a fun little extra for people to be able to enjoy. For real, you know you've had the best wedding party ever when there's literally glitter in your underwear for days! These girls are the BOMB! You've just got to have them..